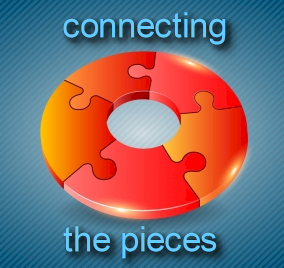 Brooks Products and Service is our parent company to Brooks Website Design, founded in 1989. We are a family owned business providing individual service to all our customers. Over the years, we have added new facets to our business to ensure we are providing the best marketing products and solutions, through one company. Experts will tell you, if you are in business, you MUST have a website. 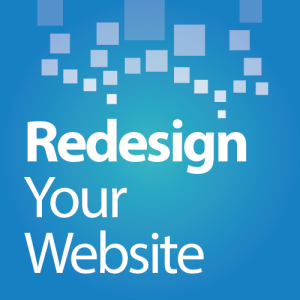 If you have a website needing updating, we can also help improve your web appeal with your current site. VISUALIZE THE POSSIBILITIES... with us. The best way for your customers to find you is on the web with a website that best represents you. 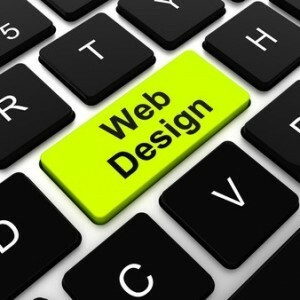 Our websites are affordable and provide the exposure every business needs for success. Our basic website can be as simple as a single homepage or we can add additional pages to tell who you are, the services you provide, a portfolio of your work or a contact page. Find your place on the web and let us get you connected.